The Honda Element is a five-door crossover vehicle with an unusual look and an unusual arrangement of doors. Part cargo vehicle, part kid hauler, part style object, the Element was introduced in the 2003 model year and has had only minor mechanical and cosmetic changes during its eight model years on the market. 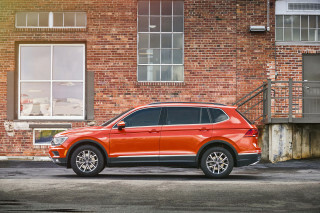 The original Element was conceived as a funky counterpart to the more traditional Honda CR-V and Pilot crossovers. With a stylish flair, the "urban refrigerator" or the "HUMMER and a half" brought a funky door setup. With conventional front-hinged doors, the Element also sports a pair of rear-hinged doors--more like an extended-cab pickup truck than a utility vehicle. The door arrangement has been criticized, but it gives the Element a very large side opening, making it easy to load passengers and cargo. The cargo area also has an unconventional rear pair of doors. The glass area flips up like in most SUVs--but the lower portion flops down like a pickup tailgate. Honda says it helps loading cargo into the Element, and in our experience it's true. The cargo area itself is lined with hard plastic instead of carpeting, and the rear seats can be folded flat and flipped up to the sides of the vehicle (another pickup cue) that gives drivers a wide-open stow bin for all kinds of goods. The interior package has remained essentially the same. From the 2003-2005 model years, Honda left the original concept intact--including the plastic fenders that were meant to resist damage from mountain bikes, moving boxes and the like. When Element sales didn't meet projections, Honda fiddled with the purist point of view, and added options to the Element. In 2005 Honda added side airbags to the Element and an XM satellite radio option; in 2006, it offered a special edition with painted fenders; and in 2007, the Element SC added carpeting to the interior, along with a new center console, a lower suspension and 18-inch wheels. 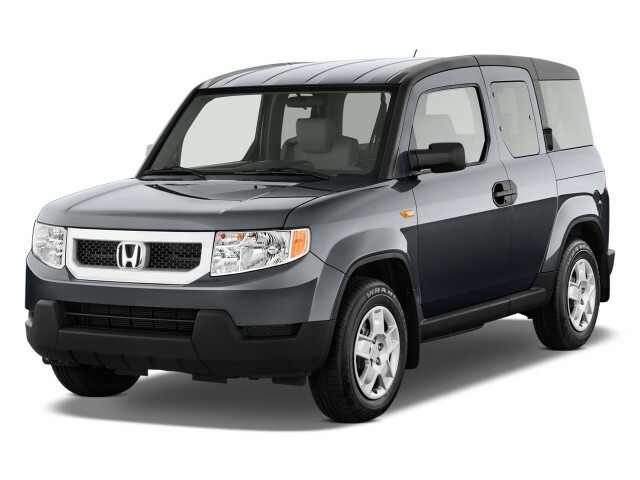 For the 2009 model year, Honda touched up the Element's styling with a more squared-off front end and with rectangular wheel openings. A navigation system became an option. 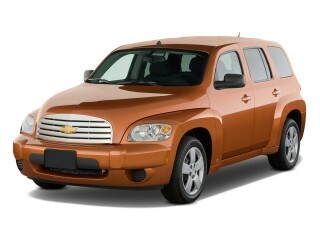 And for the 2010 model year, the Element essentially was left untouched. Over the years, the Element has used a single engine -- a 2.4-liter four-cylinder with up to 166 horsepower. 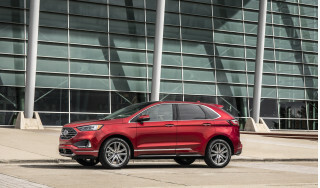 While it bowed with a choice of four-speed automatic or five-speed manual transmissions, Honda has since dropped the manual-shift version and upgraded the automatic to five speeds. All-wheel drive remains an option. The Element's future is uncertain. 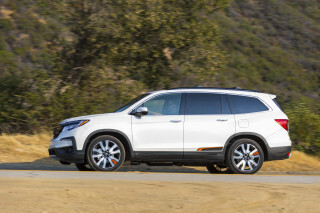 Typically Honda replaces its cars on five-year cycles, and the Element is now in its eighth model year. 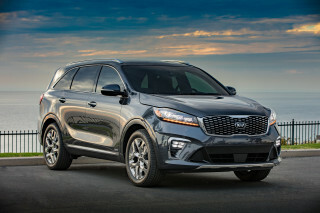 The company has not confirmed whether the Element will return for the 2011 model year. Outstanding design, reliability and utilitarian vehicle. Its a good car but dosent have to many options, its one of those cars that people stop me to se if its on sale..